Har sett otroligt fina tårtor här. Du har en sann talang. Jag är lite nyfiken på hur mycket en tårta på 20 bitar kostar. Jag gillade dekorationen på tårtan som visas ovan. Jag ska eventuellt ha tårtan söndagen den 6e November. Kan du kolla om du har tid att baka en tårta till denna dag? Hör gärna av dig till min e-mail. 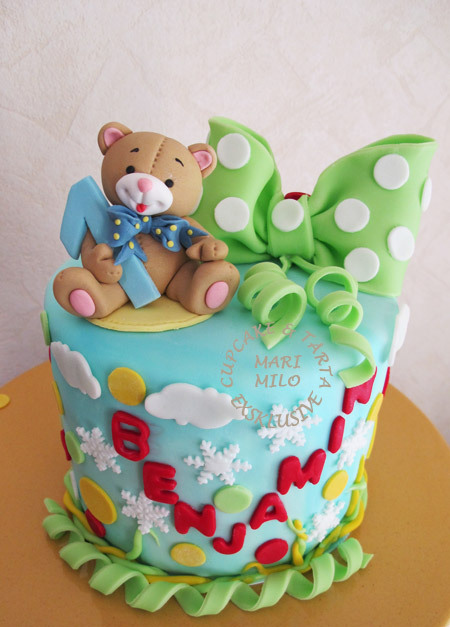 Hello, I want to order this cake for my son’s birthday on 8th of march. We live on Lidingö. I just don’t know 16 or 20 pises I need. Please, tell me, how can I order this cake. Thanks very much. Decorated cake for 16 people ,with decorated cake boards cost 1400sek. Decorated cake with decorated cake boards cake, for 20 people, cost 1610sek. If you prefer, you can take cake from here, which will cost you nothing ,or, cake can be delivered, and will cost you 700sek. To book the cake, you have to transfer all amount of money on my bank account. When you transfer all amount of money, please send me an e-mail, so I can check it, and send you an e-mail back that I`ve received the money.